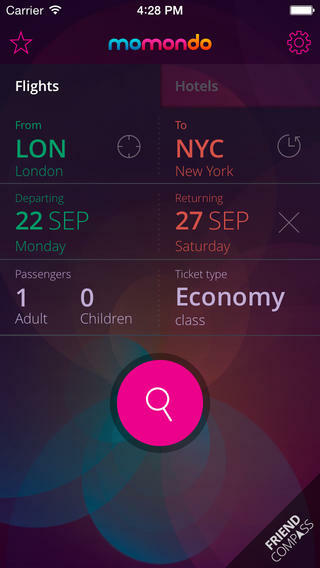 A new calendar app which takes location and people into consideration and integrates them all onto a nice dashboard screen showing relevant and related information. 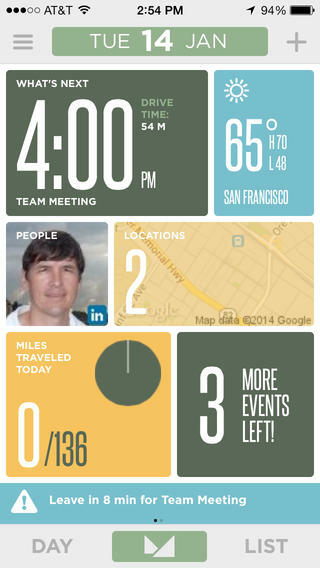 A nice colorful and cartoonish interface to showcase the data makes it feel more zen and manageable. 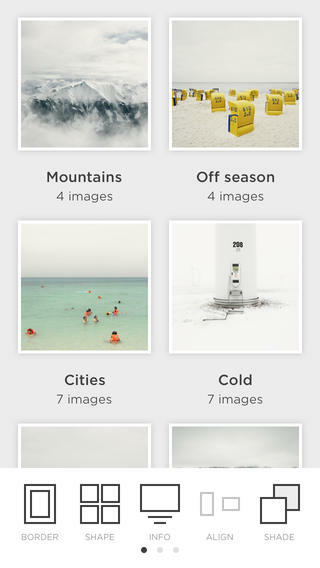 A minimal, unbranded portfolio presentation app that synchronizes with all the galleries on your Squarespace website. You can customize the presentation and showcase your work in an offline mode once its downloaded and of course sharing for distributing your work. An amazingly powerful mashup/mixing app where you can beat mix, blend and create endless DJ style playlists from your mobile iTunes library. 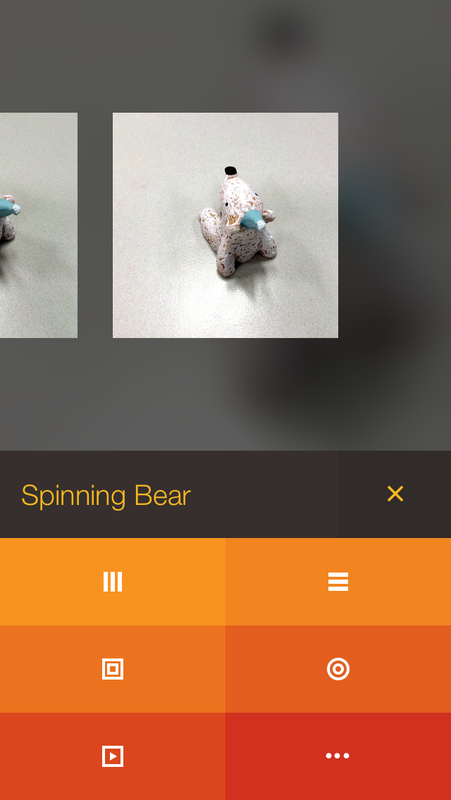 So far this app looks pretty stellar and not just visually but technically as well. Includes a whole host of useful in-app feature upgrades as well. This brand new photo app focuses on making the perfectly aligned shot via their in depth grid and camera distortion adjustments. In essence enabling you to prevent crooked photos from your library! The keystone and lens-correction tools turns your phone into a view camera on par with the pros. 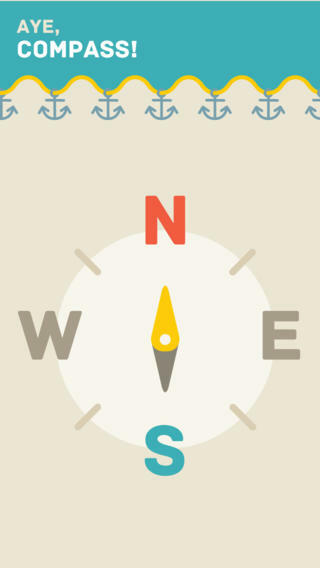 A nicely colored and illustrated compass app to change up your default. Love the graphic style and humor! 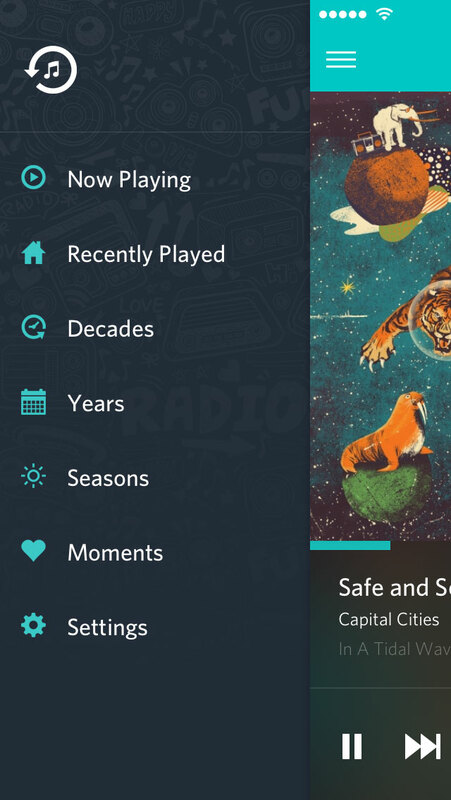 This innovative music app allows you to rediscover music and artists that were famous or popular a season, year or decade past all the way back to 1960! 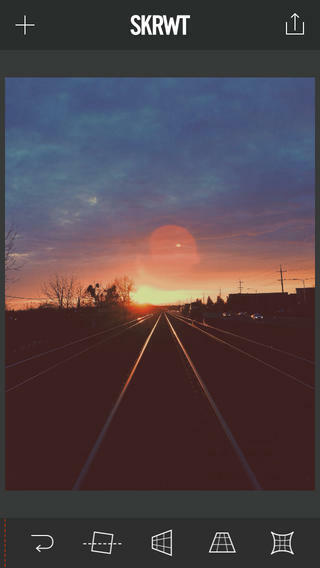 This app has a unique take on traditional timelapse photography via detailed controls of shooting elements and filters all using gestures (swipe left, up, down, long press, etc). 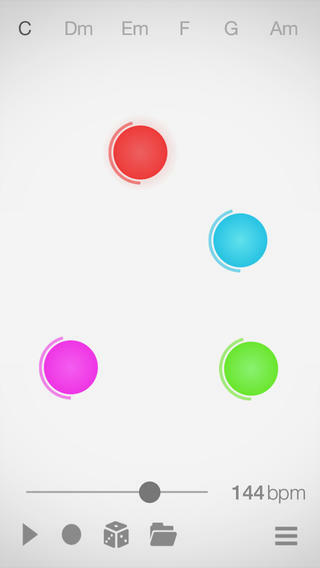 Its modern, minimal and very colorful interface make the art of creation magic. 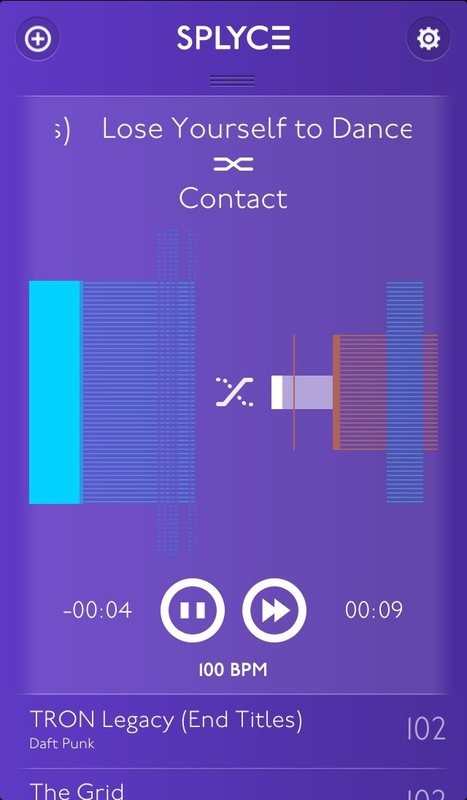 Another nice soundboard music app this one allows you to not only sample and assign sounds but also sequence them into repeating rhythms. Includes 24 high quality instruments with four alternative styles suitable for techno, dance, R&B, and pop music. Record your own song, upload it to SoundCloud as well. A simple and minimal text, code and markup editor, that has been coded from the ground up for mobile. 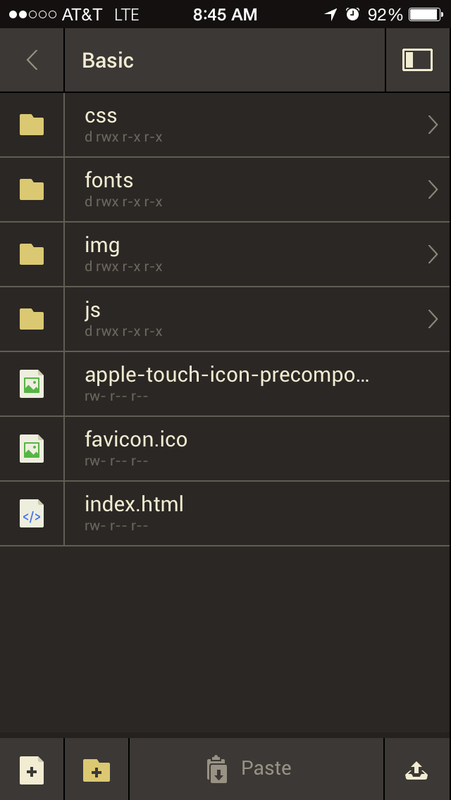 Connect to your FTP, SFTP Servers, Dropbox or Github account and easily manipulate your resources, folders or files just with the swipe of your finger. Super nice grayscale scheme and easy on the eyes if you have to dip into a code snippet on the go.